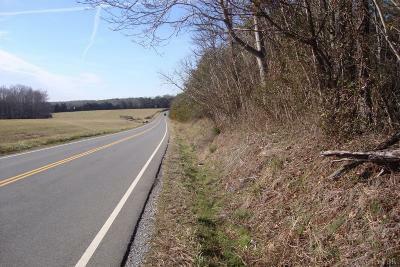 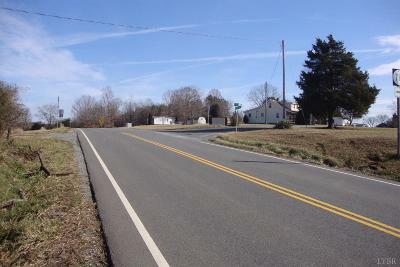 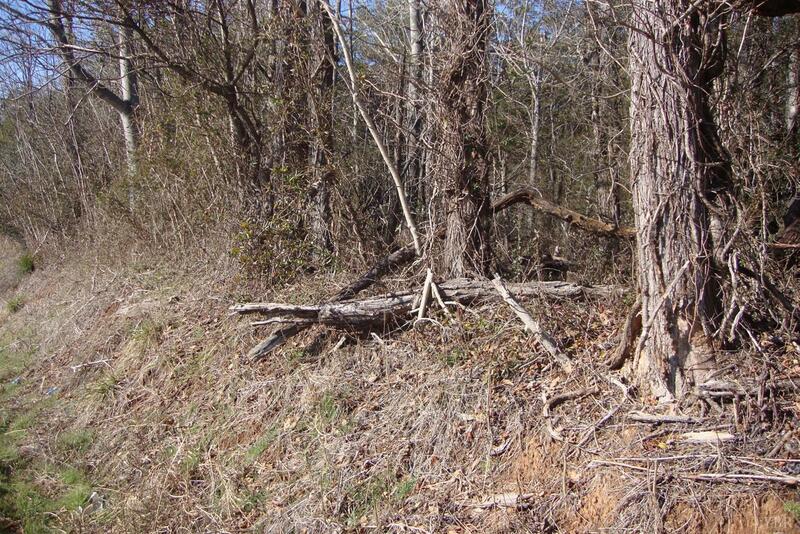 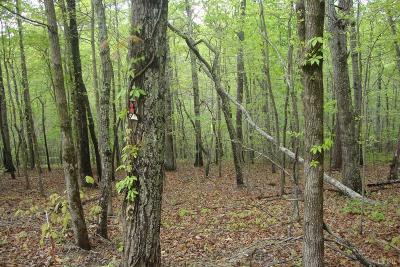 Nice wooded and level land between Smith Mountain Lake, Forest and Bedford. 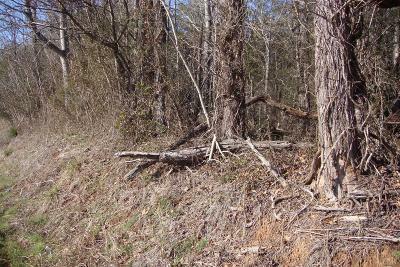 Great lot for building your dream home or for recreation. 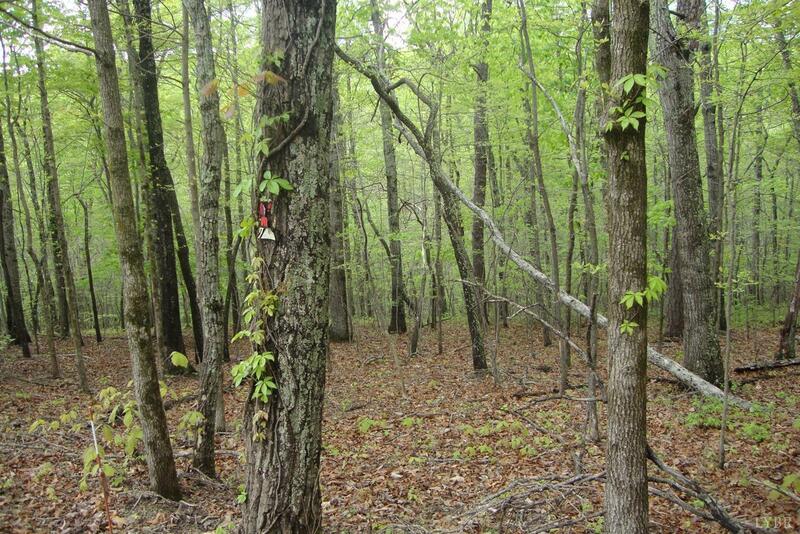 Peace, quiet and privacy.